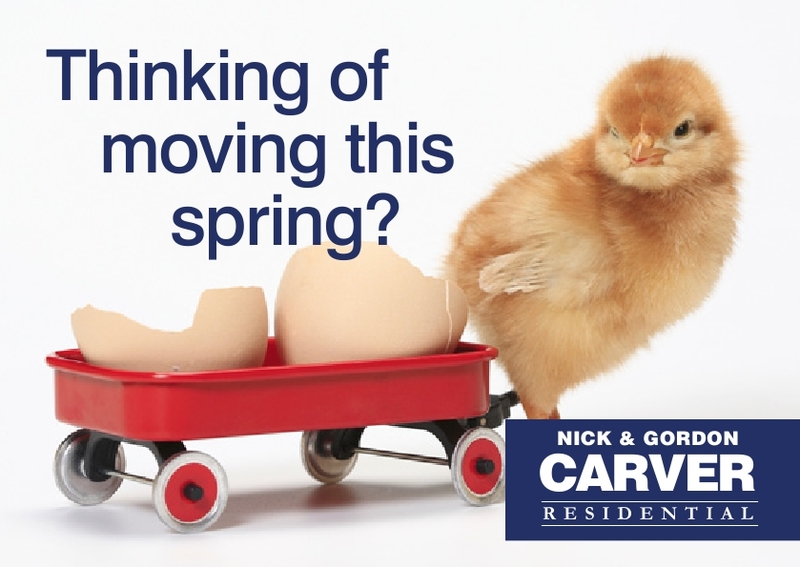 Carver Residential is an award winning estate agent with offices in Darlington, Newton Aycliffe, Hurworth, Yarm, Northallerton and Richmond (North Yorkshire). 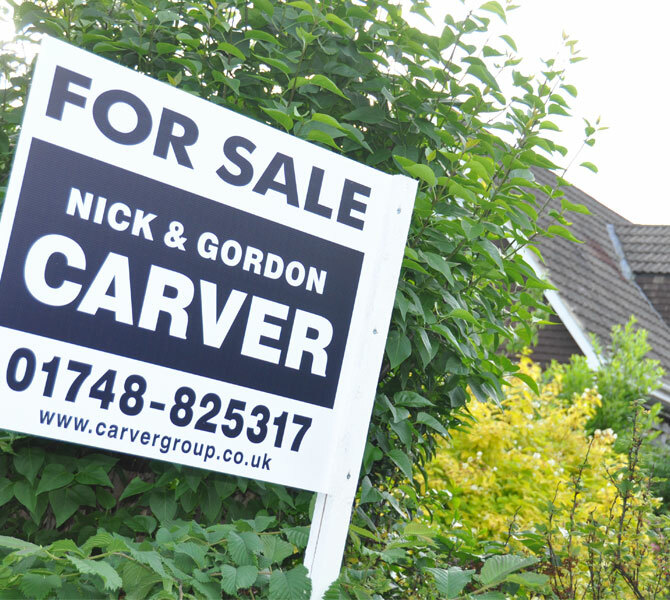 Our team of experienced and friendly staff and valuers have extensive knowledge of the local market and area. 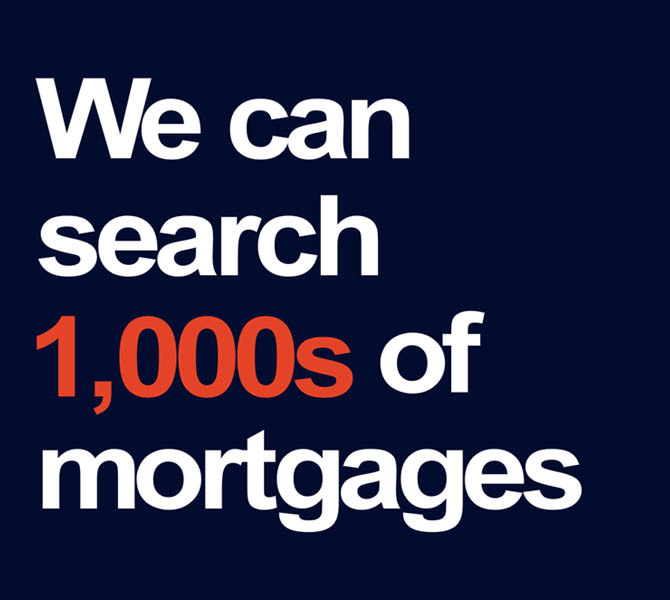 We also provide expert mortgage advice, property surveys and valuations. 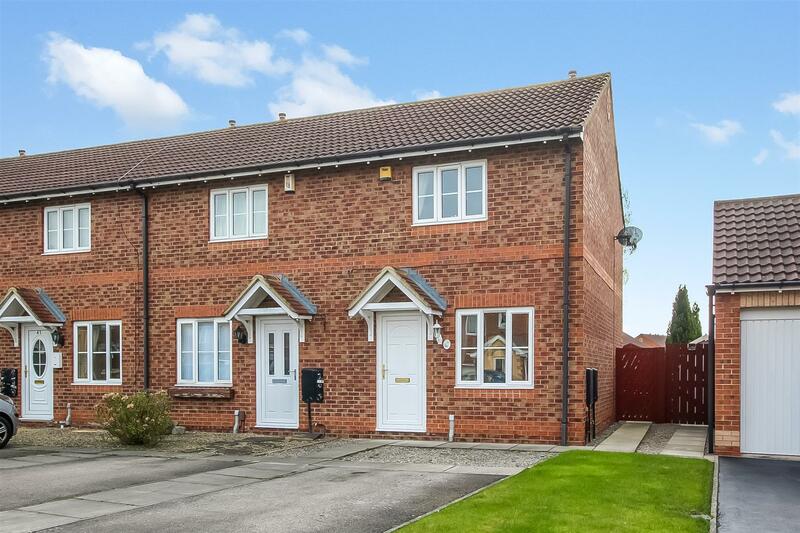 Beautifully presented 2 bedroom semi-detached within easy reach of town centre. 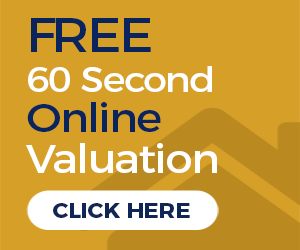 "After struggling to sell for over 4 months with a different estate agent.... it was time to call James Carver and his Darlington team. WOW! 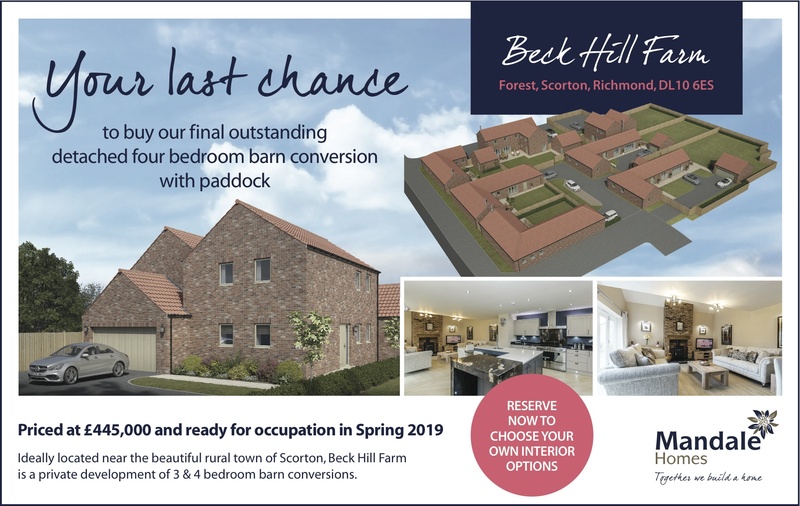 Under offer within a week and sold above the asking price. Could not have been more professional and helpful from start to finish." 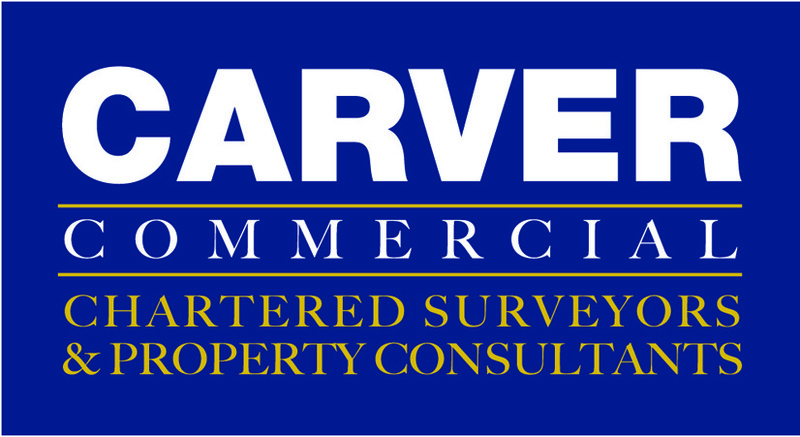 An independent firm of Chartered Surveyors and Commercial Property Consultants.